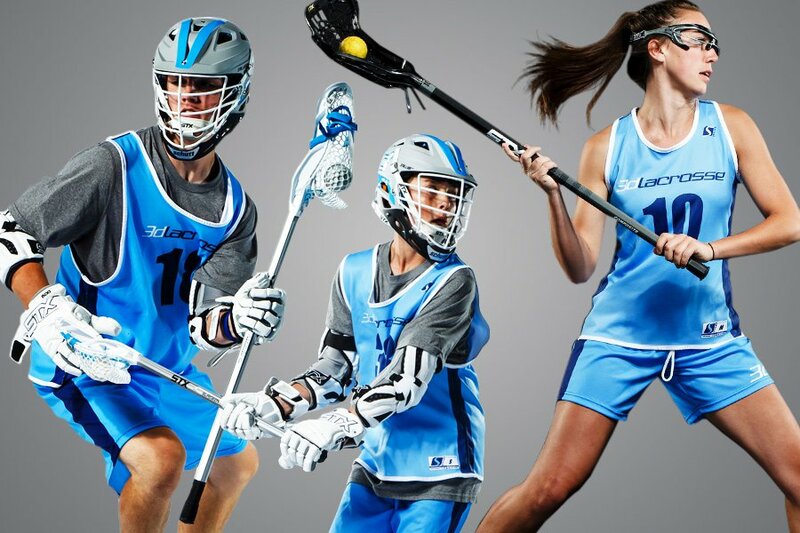 Skill sessions using the 3d Lacrosse Methodology is a great tool for youth players who want to ready their skills for the next level. 3d’s staff of highly skilled coaches will create custom plans to help your player get the most out of our skill sessions. The tempo of these sessions will resemble that of a DI college practice and will teach your player to make quick and smart decisions with an eye toward the big picture. This training will develop fundamental skills of lacrosse and proper movement patterns that are applicable to all sports. Please note these classes will contain lacrosse skill work as well as some mobility, fitness, footwork, and agility. All athletes will be assessed thoroughly by our experienced staff.